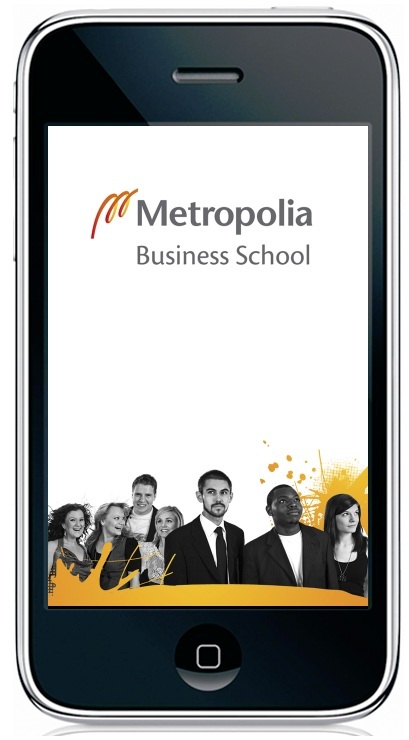 Metropolia Business School App ‘MetroBizSc’ was just listed on Springwise.com a major business blog. So overall it was nice to get some free publicity for our App and for Metropolia Business School. Read the full review from Springwise by clicking on the image below. Previous Post Have you been in Ireland?